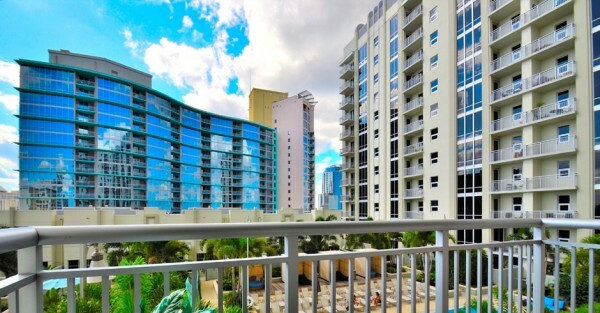 Father’s day is just a few days away and Downtown Orlando is the perfect place to celebrate dad. With a vibrant cultural scene and a plethora of restaurants, you should have no problem finding something to do. Just in case there might be too many options to choose from, we’ve decided to share a few fun places to go to honor the day. 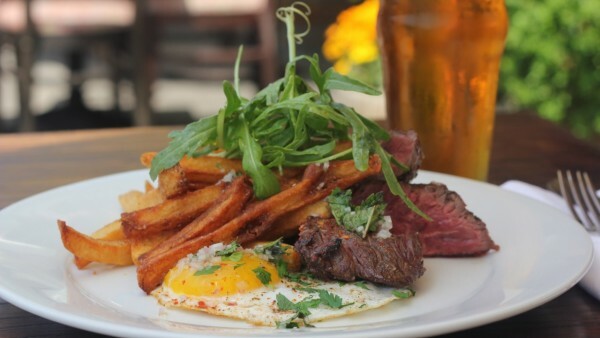 Brunch- If your dad is a late starter, then brunch would be a really great option. 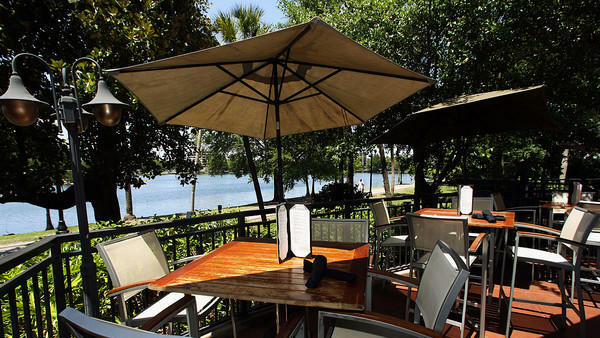 Not to mention it’s at one of our favorite places downtown, Spice Steakhouse, located right in front of the beautiful Lake Eola. They are truly known for their delicious menu and great service. 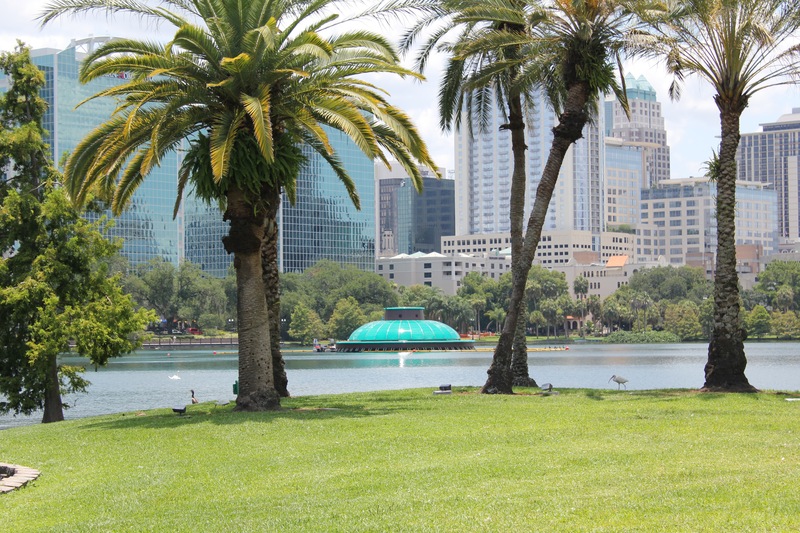 Picnics- If you just want to spend quality time with dad and the family, arranging a nice picnic on the pretty green at Lake Eola is a quick and easy idea. You can also walk around the lake where you may just pick up a few snacks from the farmer’s market to add to your picnic. Massages- Now who says moms only love to be pampered. If your dad is constantly on the grind like we are, maybe helping him relax would make for a great gift. Treat him to a nice massage at Poseidon Spa in The Grand Bohemian. Grilling- Sometimes staying around your downtown condo and enjoying your amenities such as the pool and grill area makes for a perfect day to bond with dad. Just make sure to reserve the grill in advance, in order to enjoy good grub with dad and the family. 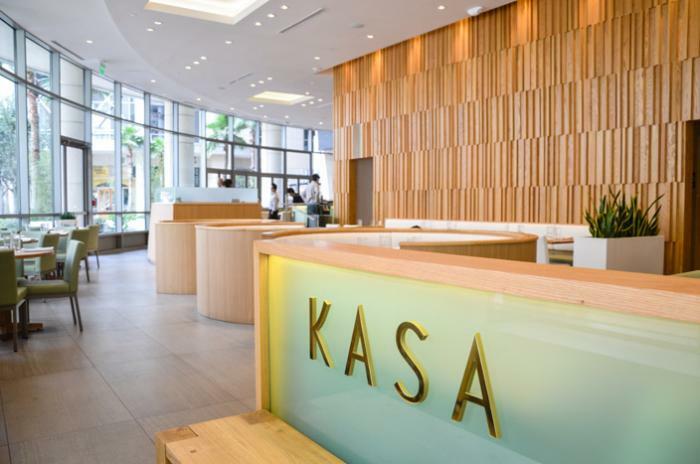 Steak or seafood dinner- After a day well spent at the beach, pool or picnic, a nice steak or seafood dinner at KASA is a great way to end Father’s Day. Don’t you think? Unless, you’re stuffed from our other ideas. If you don’t live in the area, we also found a great resource that will point you and dad in the right direction at My Central Florida Family. Whether you choose to celebrate dad by doing activities or just relaxing, we hope that a few of our ideas have helped. But remember it’s all about showing dad your appreciation and that’s what truly matters. Happy Father’s Day!